Celebrat10ns for No.10 Bar & Restaurant! 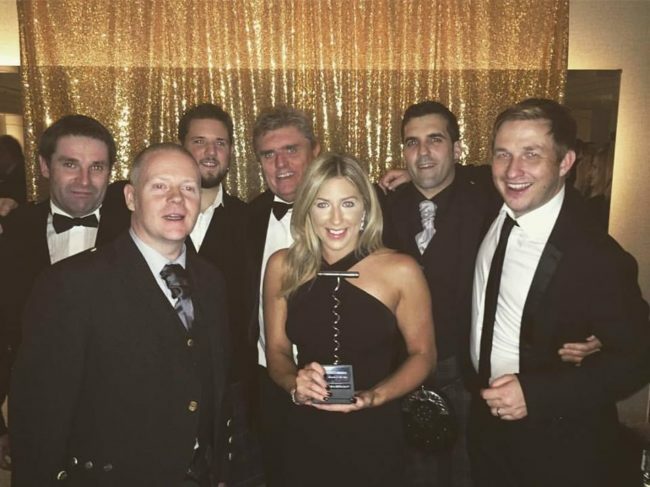 We are delighted to announce that we secured the' New Business of the Year’ award at the 21st Scottish Licensed Trade News (SLTN) awards held at Glasgow Hilton hotel. The SLTN awards, which were hosted by comedian and TV personality, Paddy McGuinness, celebrated & recognised the rich and diverse businesses in hospitality & tourism sector from around Scotland, presenting more than 20 awards in front of an audience of 700.